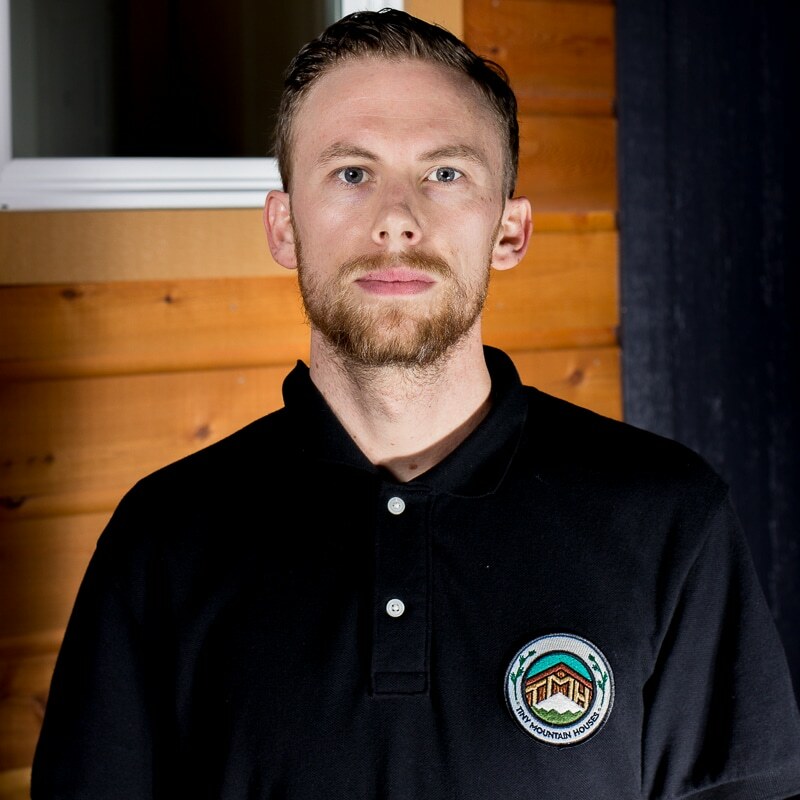 What started as a phone call in 2014 between Ryan and father, Lou, has blossomed into a burgeoning family owned & operated tiny house company. 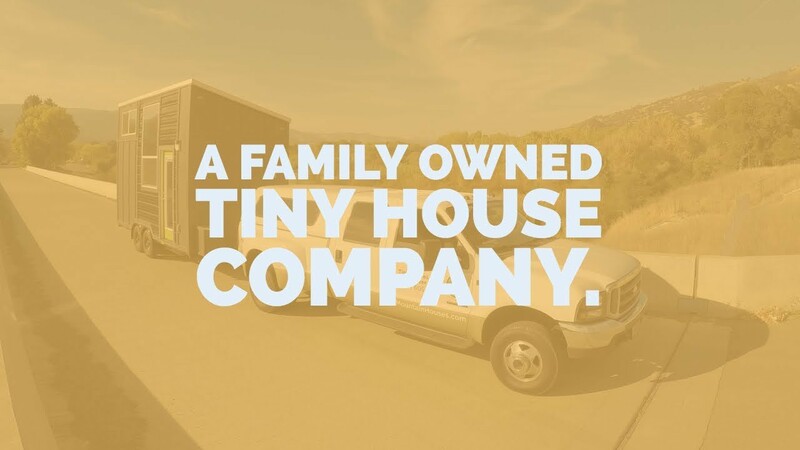 With over 100 homes sold in the last few years, Tiny Mountain Houses has made themselves an industry standard when it comes to the #TinyHouseMovement. 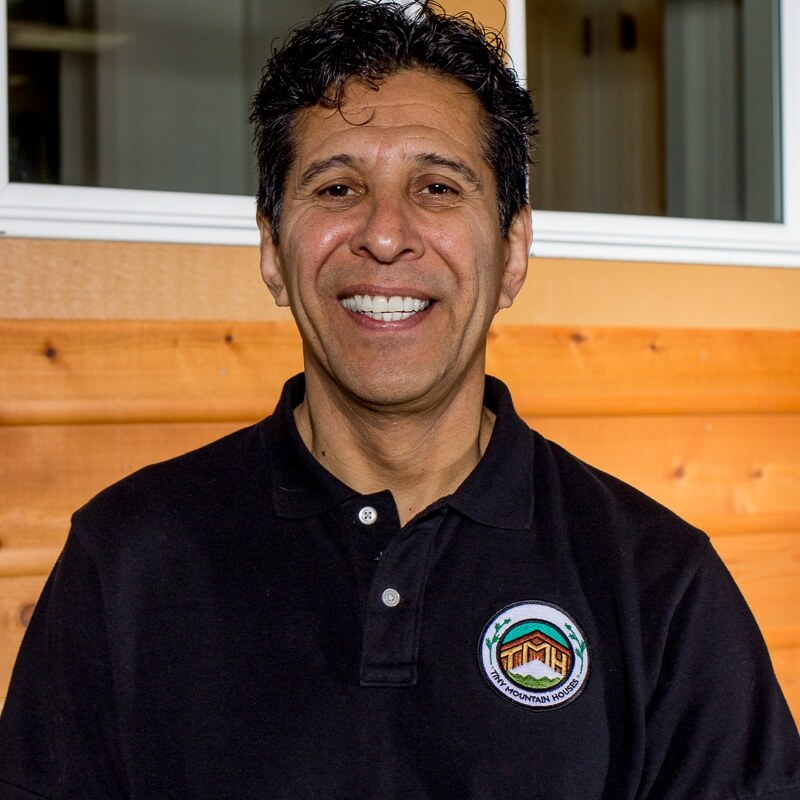 Every Tiny Mountain Houses home is third party certified to the NFPA 1192 travel trailer code. Meaning they are coded as RV’s, ensuring you ease of mobility and a permit free transport wherever you go! When you think of tiny houses, think of Tiny Mountain Houses! 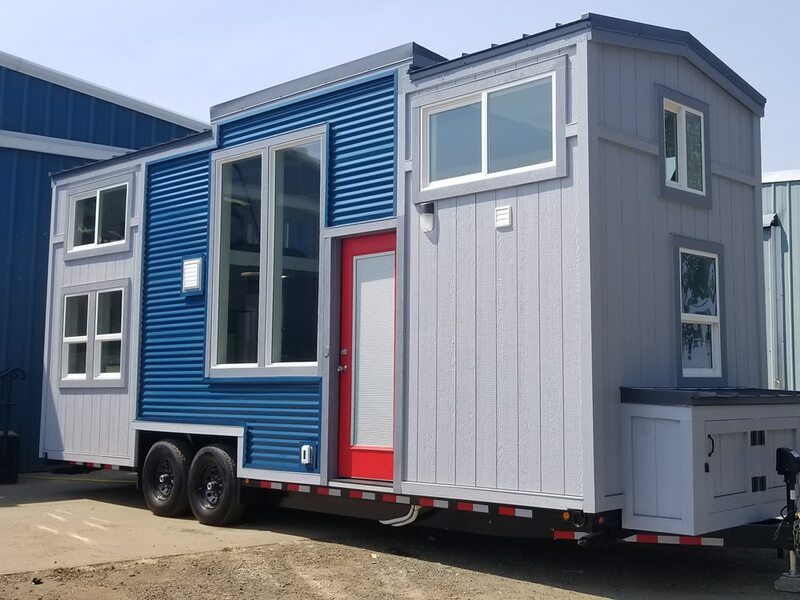 This versatile 26’ model features double lofts w/ optional main floor bedroom and some pretty awesome and flexible uses designed to meet your specific needs. With a main floor flex room that allows for either a bedroom, den/office, living/family room, or add one of our custom entertainment centers. The Lincoln Peak is the newest addition to our TMH family. At 18′ long the Lincoln Peak is approx. 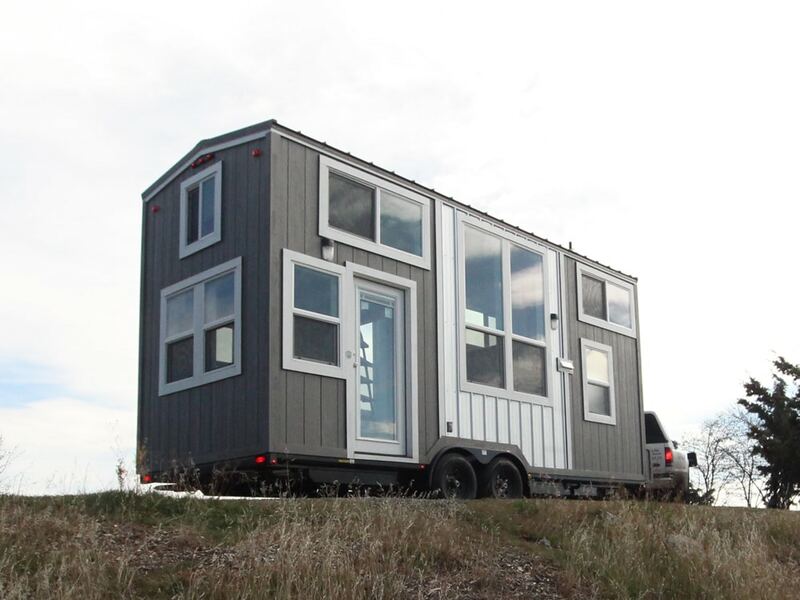 210 square feet of tiny luxury. This home features a barrel roof design with a 30″ overhang extending above the end entry with chain accents and custom pendant style porch lighting, board and batten exterior with cedar accents for a look that takes this Tiny Mountain House to another outstanding level. 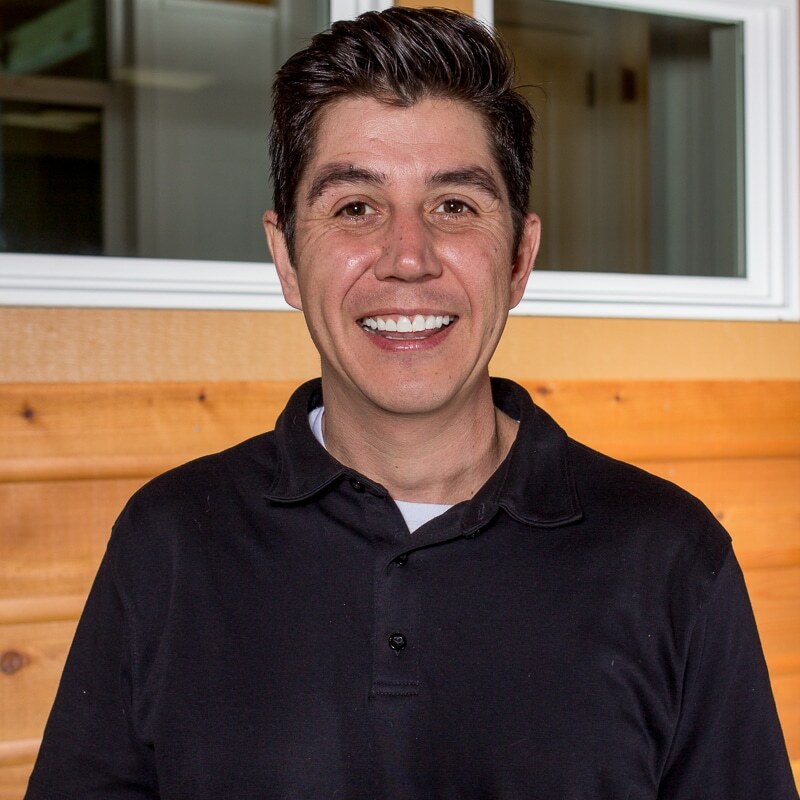 Tiny Mountain Houses is a Pacific Northwest based provider of quality custom built RVs. All our RV’s are built to the NFPA 1192 travel trailer code. Our homes are available in many styles and sizes. Whether your Tiny Home RV is for the weekend or a nightly rental or maybe your dream is traveling the country. 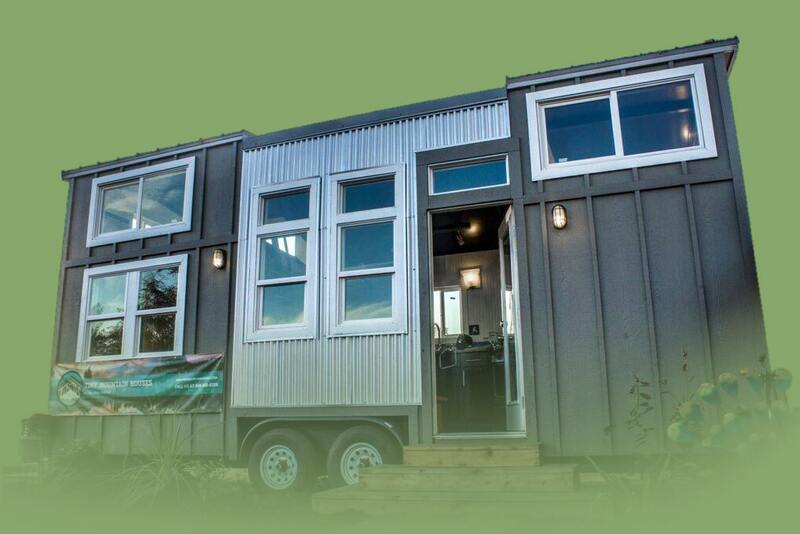 Tiny Mountain Houses offers custom built or off the shelf designs to meet your needs. WHY BUY A TMH TINY? 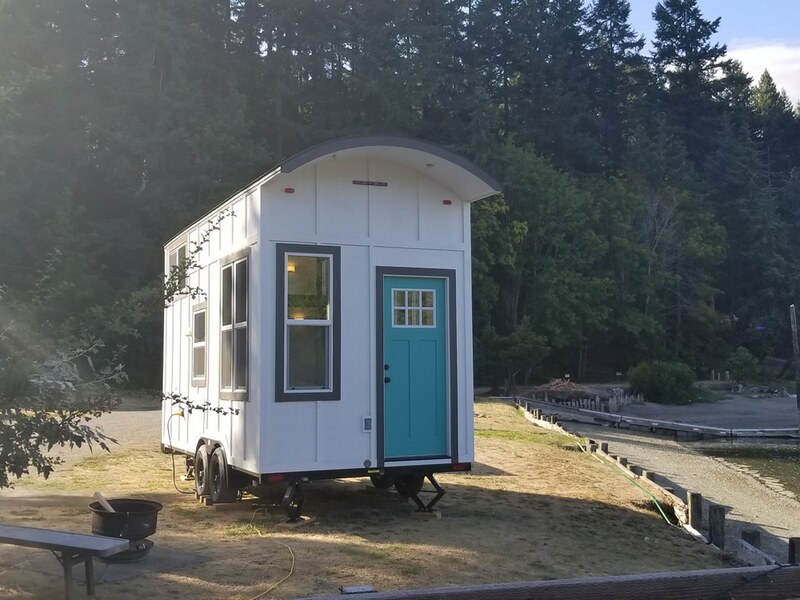 Ask yourself, “how much house do I really need to be happy and enjoy the most freedom in my life” Tiny house RVs are about having fun and enjoying your life now, tiny home living gives their owners freedom. 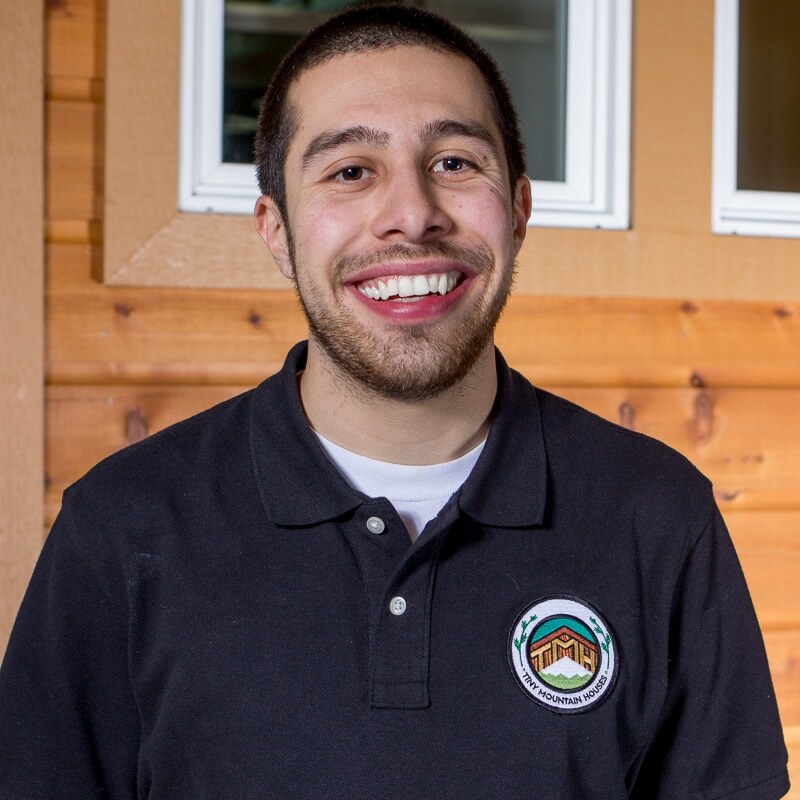 TINY MOUNTAIN HOUSES ARE RV CERTIFIED! FOLLOW OUR INSTAGRAM FEED FOR DAILY UPDATES! WANT TO SEE A TINY IN PERSON? Fill out the form to the right and we will get back to you and help with any questions or concerns you may have about Tiny Mountain Houses. You are always welcome to call and schedule a viewing at our showroom in Salem Oregon, or our location in Roseville, California.